The Americans with Disabilities Act is a law that requires bathrooms be accessible to people with disabilities. If you are doing ADA bathroom remodeling, then you need to be familiar with the different aspects of the bathroom that will be affected. This can help ensure that the bathroom you design will really be ADA-compliant. 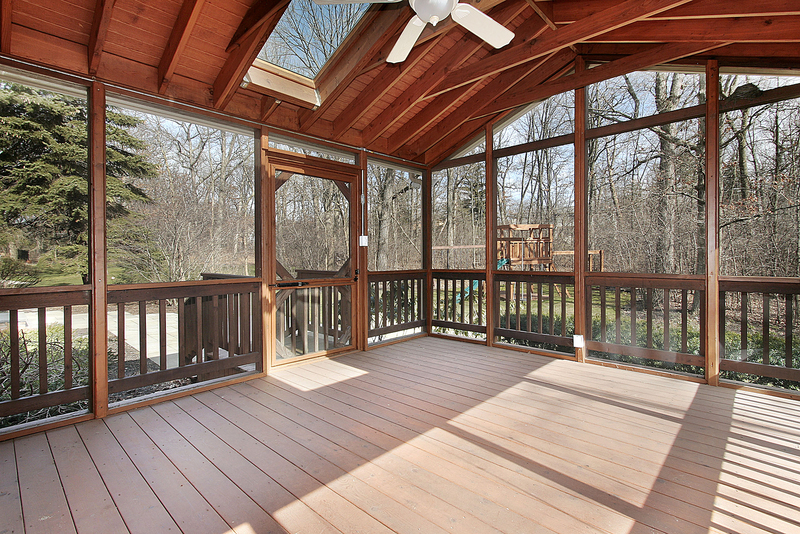 Adding a deck to your home is a great way to increase space, facilitate community, improve your home visually, and boost its value. 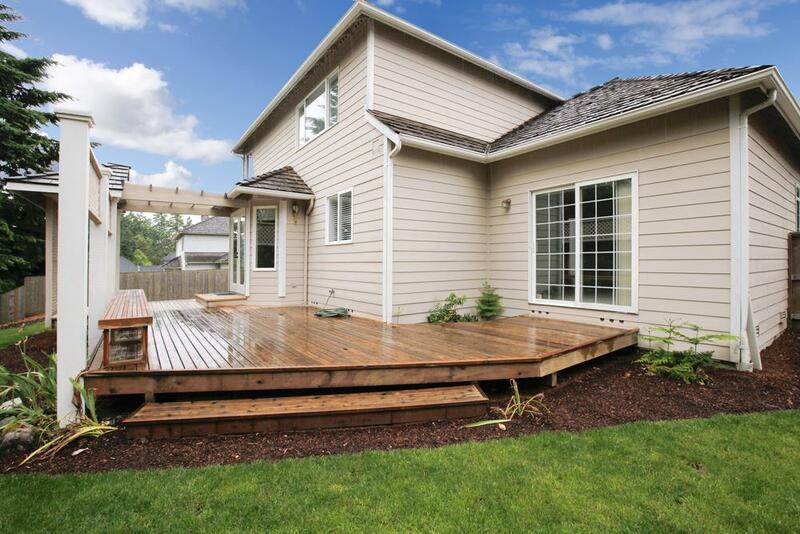 A deck replacement, addition, or update is an investment that requires plenty of time and thought. If you have the right builder, planning, and materials, it will pay off in appearance, functionality, and overall home value. 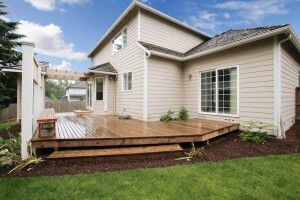 Having a new deck built can be an exciting opportunity. With it may come visions of backyard barbeques, family gatherings, and relaxing nights unwinding after work. But before you get in touch with a contractor to build the deck, you might want to think about the material you want to use to build it. 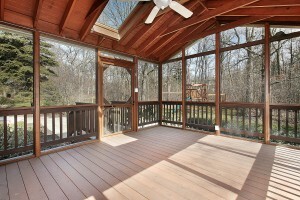 Here are three types of woods with different pros and cons when used in deck construction. A large percentage of time is spent at home, and most often it is decorated and furnished for comfort. Over the years, wall colors change, flooring is updated and remodeling can be considered inevitable. 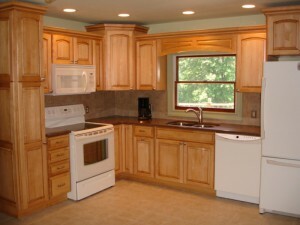 For many years, kitchens were the primary renovation project. However, the trend for master suite bathroom remodeling is on the rise. People generally want to stay in their home as long as possible, and many updates make aging in place easier, enabling them to do that. 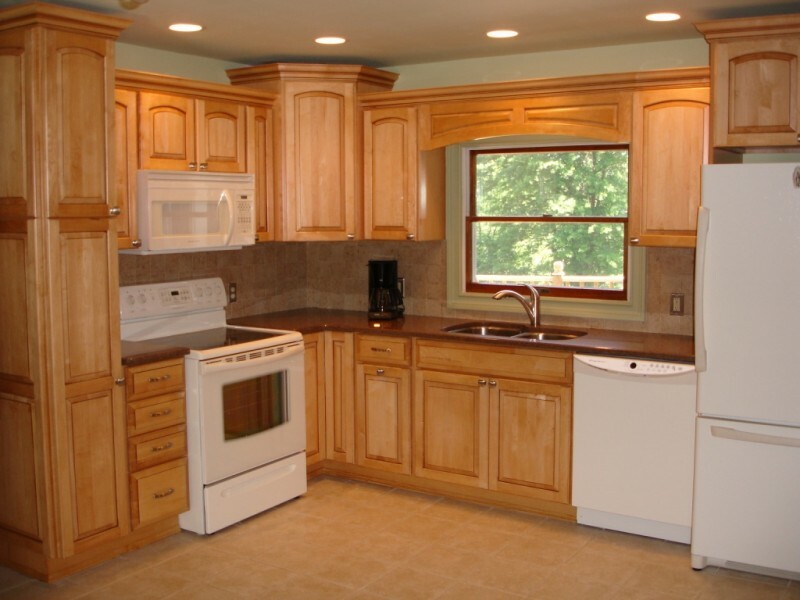 If your kitchen or bathroom is looking a bit worn or outdated and your budget doesn’t have room for a complete remodel, cabinet refacing is a popular alternative. The process replaces the visible, external parts of cupboards and drawers with a new veneer. 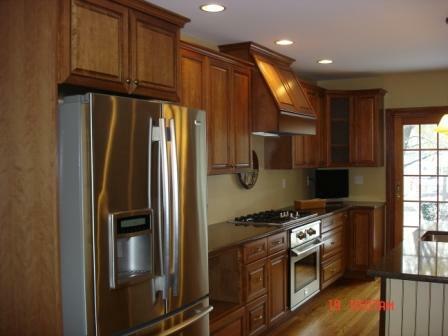 Any cabinet can be refaced, regardless of the materials or location. 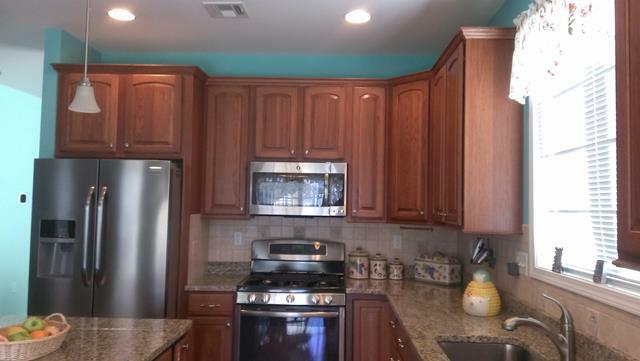 Whether you have a kitchen update in mind, want to make a bathroom feel more contemporary or have old cabinets in the garage, here are four benefits to refacing rather than replacing the cabinetry. 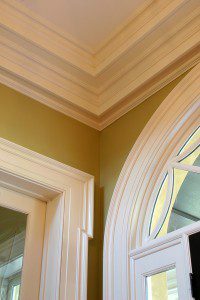 Crown molding can transform a room from drab to fab without much effort, but it has to be the right kind of molding. 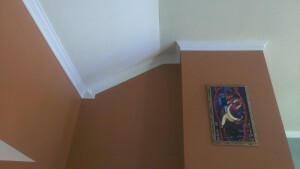 Crown molds are decorative trim installed where the ceiling meets the walls and can add a dash of style to any home. If you want to change up the look and feel of a room without spending a ton of money on a full-scale remodel, molding could be the solution you need. Before you start installing, however, it’s important that you choose the right kind of molding. Use this guide to pick the best molds for your home.